Every place has a rich and eventful past that helps define its character. Evidence of this local flavour of life is, in a special way, preserved in our spiritual buildings and holy sites. 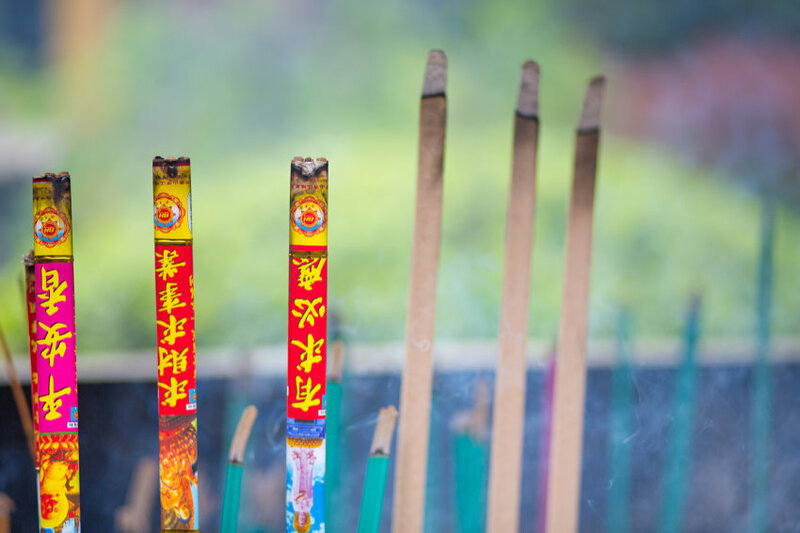 Whether it’s just down the road or something you’ll come across on holiday, visiting a place of worship is your chance to photograph part of cultural and spiritual history. 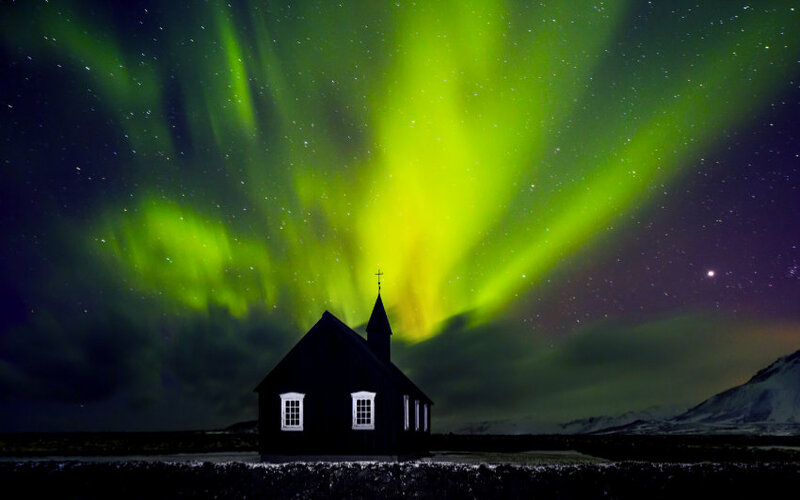 Northern lights behind a silhouetted church, by Anna_Om/Envato Elements. First up, you’ll need to find a location. If you don’t live in an area with many famous historical places, you might need to do some research to find a suitable building to photograph. Not to worry—finding local treasures is part of the fun with this kind of photography. You could even plan a trip around somewhere special that interests you. Once you’ve found your subject, it’s important to remember that every building is different. Do some research into the history of the building. Take your time and try to avoid cliché compositions. Think about how you can capture the building’s character, status and history in your work. 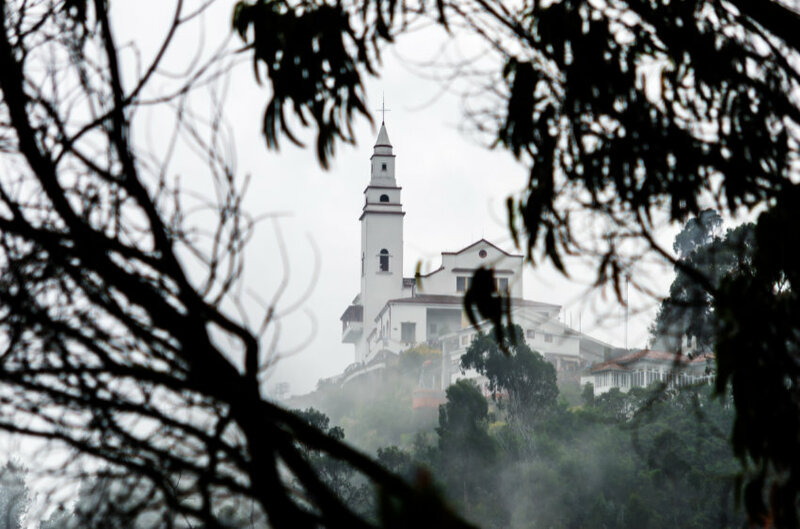 Misty view of Monserrate Church, by jkraft5/Envato Elements. 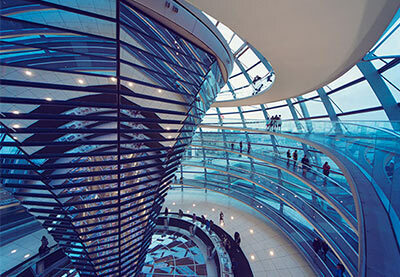 Upon visiting the building, don’t just start snapping away; have a good look around before you get your camera out. Use the knowledge from your research and look for details and features. Again, take your time and be sure not to just approach everything at eye level. 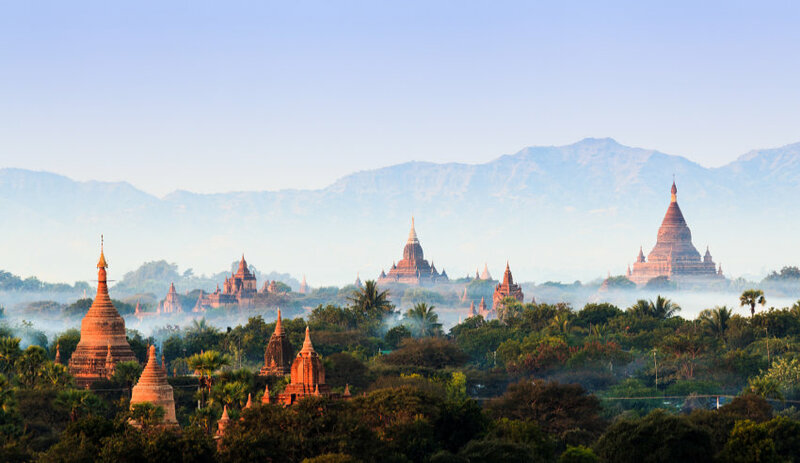 In places like cathedrals, you will likely be surrounded by interesting articles, grave stones beneath your feet, monuments and artifacts on display, and intricate details covering the walls, pillars and ceilings. Take note of anything of particular interest and be sure to come back to it after you’ve had a good look around. 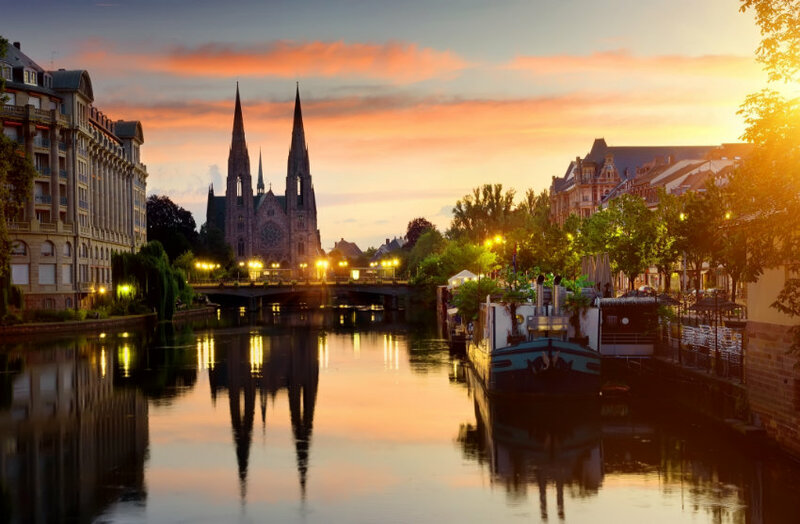 Church in Strasbourg, by Givaga/Envato Elements. I know this will sound a bit boring, but be sure to stick to the photographic guidelines set by each institution. They often have very specific rules about where visitors can and can’t walk, so don’t go crossing the barriers just to get that extra shot you want. It’s also likely that they won’t want you to use your flash indoors so as not to damage fabrics and artworks through exposure to excessive light. 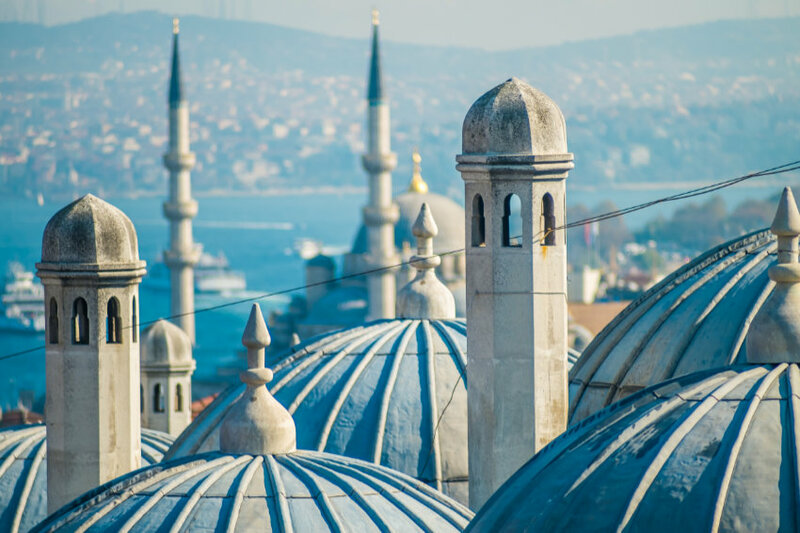 Sueymaniye mosque, Istanbul, by sabinoparente/Envato Elements. If you’re not sure, it’s best to ask and be polite. If there are restrictions, they’ll be there for a reason, not just to annoy photographers! It’s also important to remember that while in places of worship it’s fundamental to respect the practices of those who work and worship there. For example, during prayer, those in the attendance will be asked for a moment of silence. Many larger places have posted this kind of information online; if you are unsure then it’s worth a check before you go. 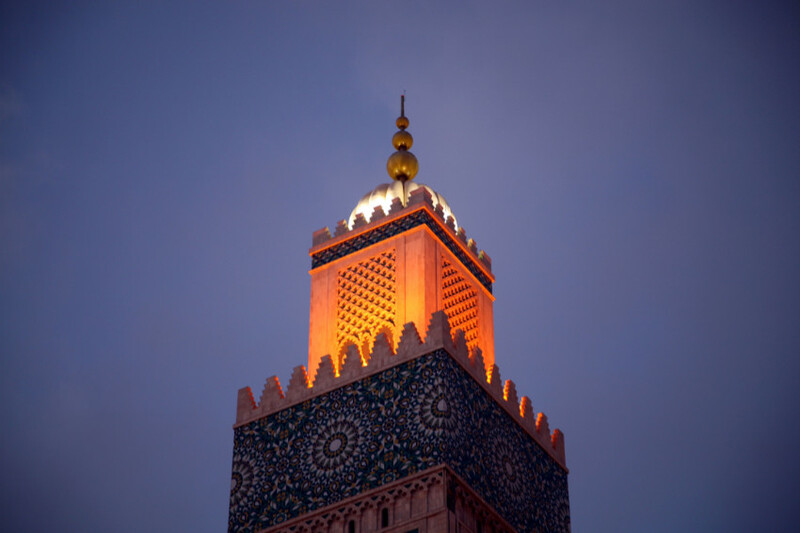 Mosque Hassan II, by piccaya/Envato Elements. At most historical buildings that I’ve visited, there are a multitude of points of interest to look at on the interior. 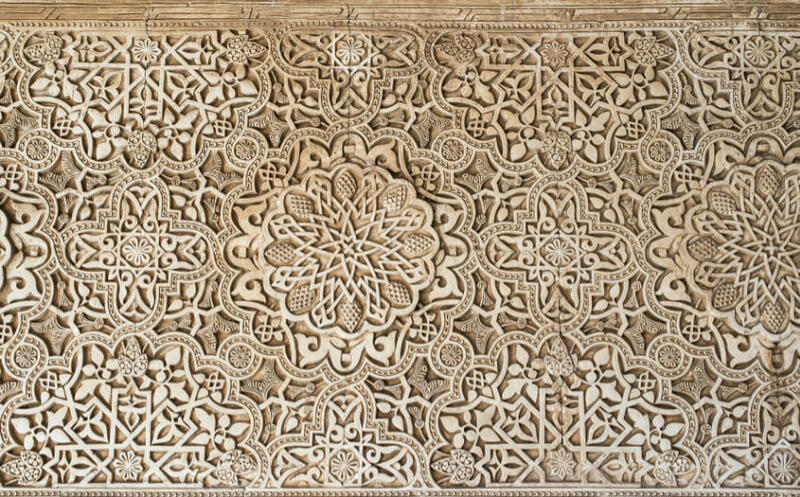 Keep your eyes open for little details, carvings, engravings, patterns, symmetry and stonework that may make for great macro subject matter. In many places, it’s also likely that there will be artifacts and statues displayed, as well as paintings and wall hangings. There may also be a display on an altar with candles and a holy book. Be sure to take advantage of these preset displays, as lots of the composition work is being done for you! 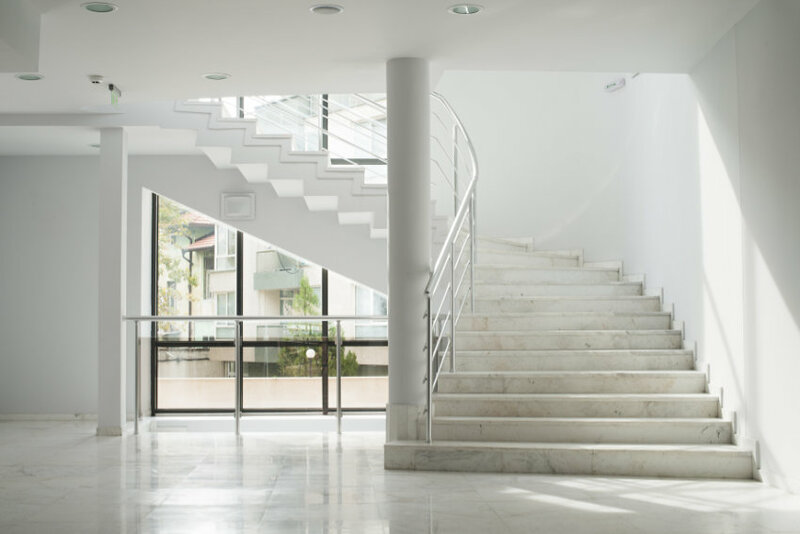 Unless interior lighting has been installed, it’s likely to be fairly dimly lit within the building, so you’ll need to work carefully with your exposure settings to ensure you get the best shots. I always find it best just to knock up the ISO to 800 or 1600 to ensure you’re getting a good exposure. As I mentioned earlier, it may not be possible to use your flash, so you’ll need to try to put your night photography skills to the test and work with the light available. Look out for artificial light bleeding through windows or cracks—it may highlight certain features. You will have to be patient and wait for the sunlight to be shining just where you want it, but sometimes waiting those extra few minutes can make all the difference. For me, this is the most fun way to capture a historical building: trying to encapsulate its history and grandeur in one shot. It’s vital that you take the building into consideration in its own right, thinking about its character and stature. 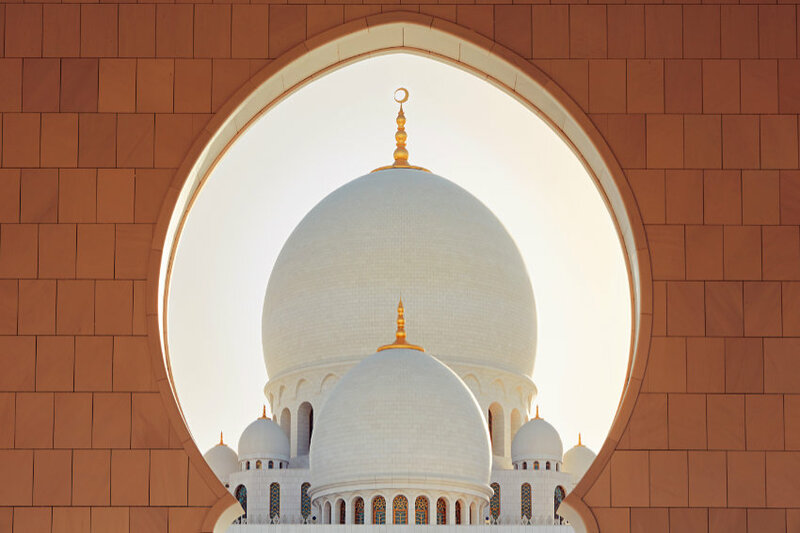 Frame your composition using the basics of architectural photography: look for walls, doors, archways or windows to add to the symmetry, if possible. Consider carefully what time of day you want to capture the building. Would you prefer to shoot on a bright, clear day, at dusk as the sunlight falls side-on, or in the evening as the building is lit up by artificial lamps and lights? 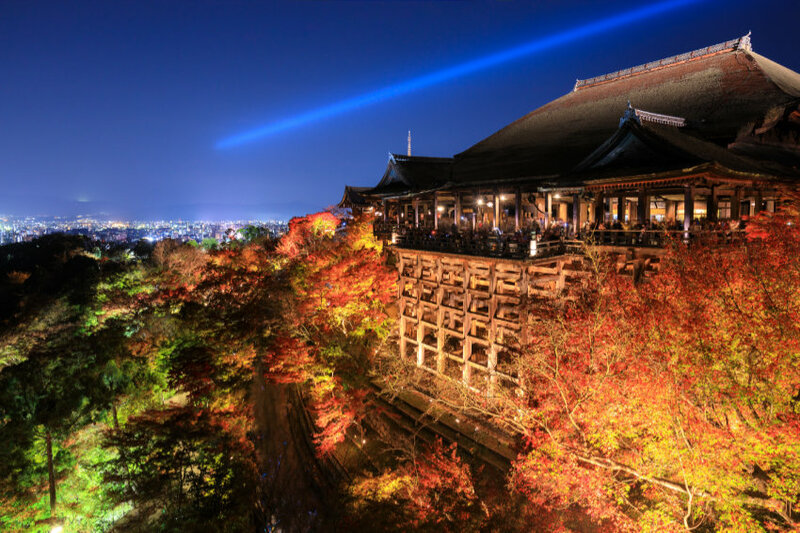 Kiyomizu dera temple with Kyoto, Japan in the background, by lkunl/Envato Elements. As with any shoot location, it’s important to do return visits at different times of year. You never quite know how the change in conditions will affect the shot. The changing of the seasons makes a huge impact upon the surroundings and atmosphere within a landscape shot. For example, a layer of snow or some thick fog will really add an air of mysticism and intrigue to the shot. Alternatively, you may want to return in the middle of summer to get a bright, clear shot, and then wait until the sun is setting as it casts a warm glow on your subject. 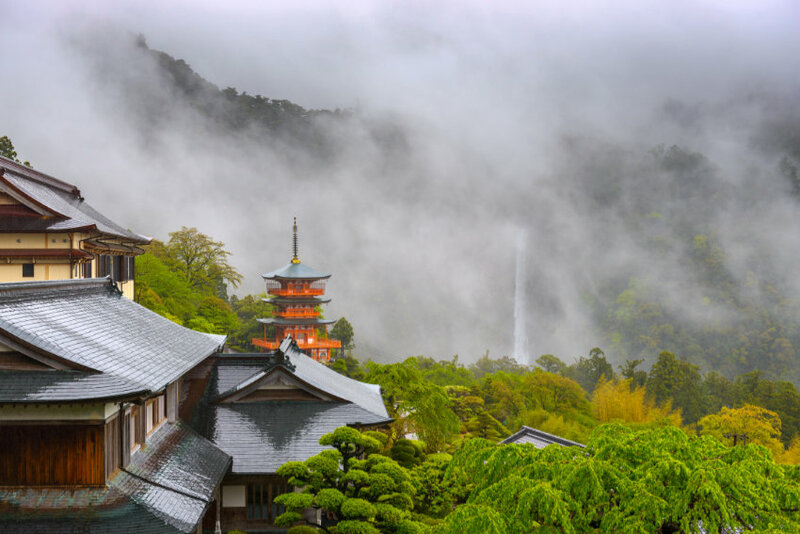 Nachi Temple, Japan, by SeanPavonePhoto/Envato Elements. 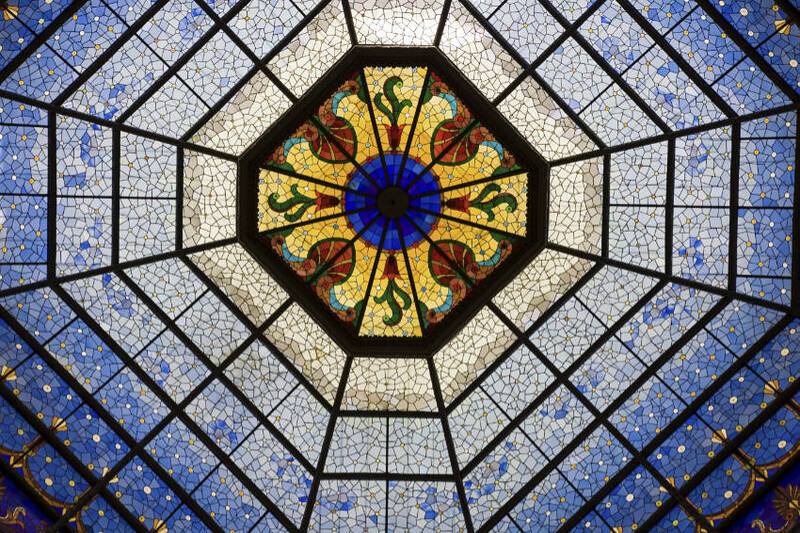 Along with the amazing architectural detail in the stonework, the majority of churches and cathedrals have beautiful stained glass windows that make for wonderful photographic subject matter. Photographing windows can be very hard, especially in dark buildings like old churches. It is easy to overexpose the window and underexpose the surrounding walls. Chances are you won’t be allowed to use flash to highlight the walls, so depending on the light available, you’ll need to experiment with exposure settings. Start with something like f4.0 at 1/4 sec on ISO 200 and vary it from there. For exposure lengths like that, you’ll need a tripod to get the best results. Try to center the window in your frame and shoot face on, so you’re getting an even spread of light through the window. Although architectural treasures that were built hundreds of years ago have a special appeal, there are many contemporary buildings that are just as interesting to explore. 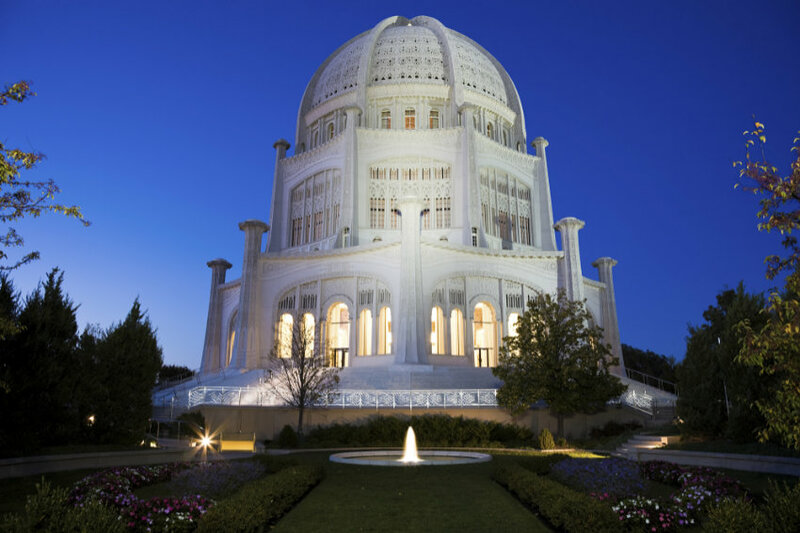 Like their older counterparts, new buildings can live up to their purpose and the spiritual element of their use. This often makes them far more intriguing than contemporary commercial buildings. There should be many points of interest to photograph. From the exterior, try to find architectural signatures: strong shapes and angles. On the interior, explore for key features such as windows, the altar, candles and the organ (and pipes) to photograph. Get Out and Try It! Now all that’s left is for you to go out and give it a try for yourself. Find a free day in your calendar, fix up a visit to a local historical building, and go capture history! Each and every building has its own stories to tell, individual character and charm. There are a vast array of photographic opportunities available, from architectural shots to detail macro work, all of which require working with the available light. Start out by visiting a local church to get a feel for what is required on a shoot, and then you’ll be ready to venture out to the cathedrals and castles! Have you already explored some historic buildings? Post links to your images in the comments. Also, feel free to share any tips or tricks you have for photographing this awe-inspiring subject.